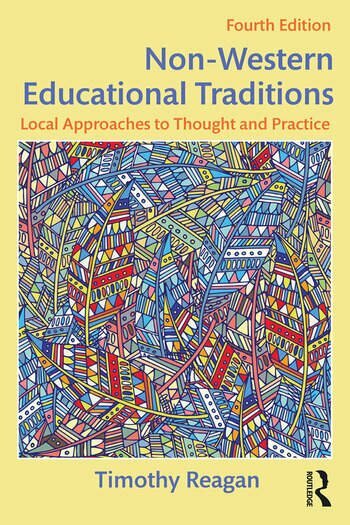 Informative and mind-opening, this text uniquely provides a comprehensive overview of a range of non-western approaches to educational thought and practice. Its premise is that understanding the ways that other people educate their children—as well as what counts for them as "education"—may help readers to think more clearly about some of their own assumptions and values, and to become more open to alternative viewpoints about important educational matters. The approach is deliberately and profoundly pedagogical, based in the author’s own teaching practice. Designed to be used in pre-service and in-service teacher education courses where substantial critical discussion and debate are encouraged, the text is enhanced by Questions for Discussion and Reflection in each chapter. Timothy Reagan is Dean, College of Education and Human Development, University of Maine, USA.